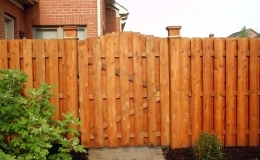 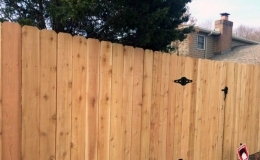 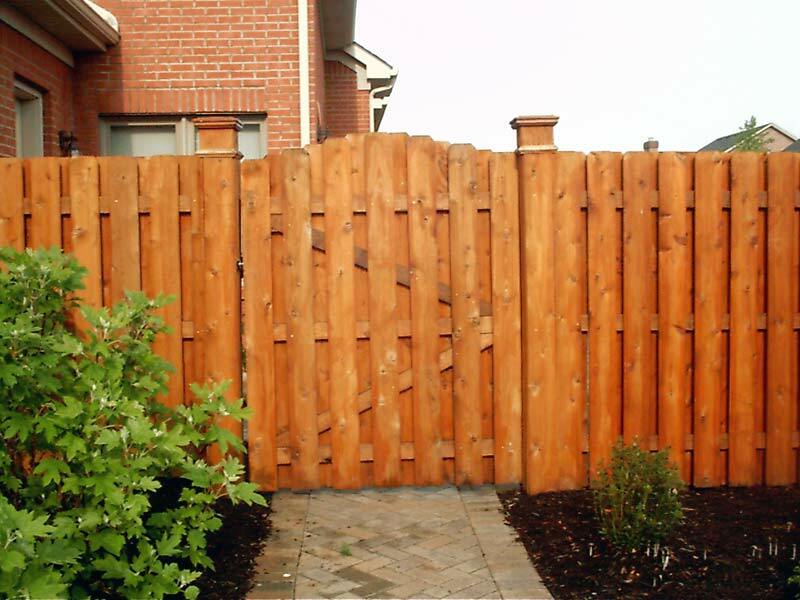 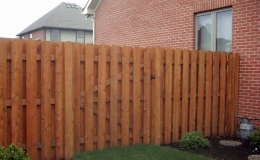 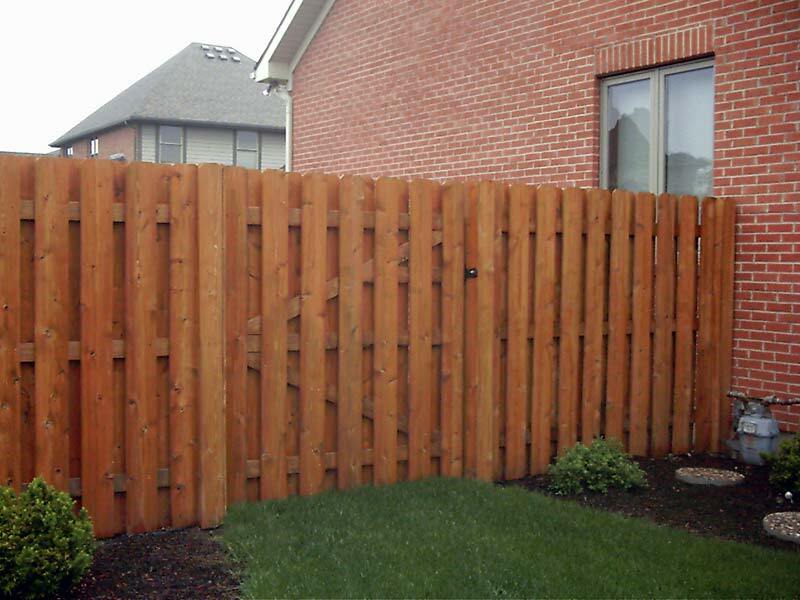 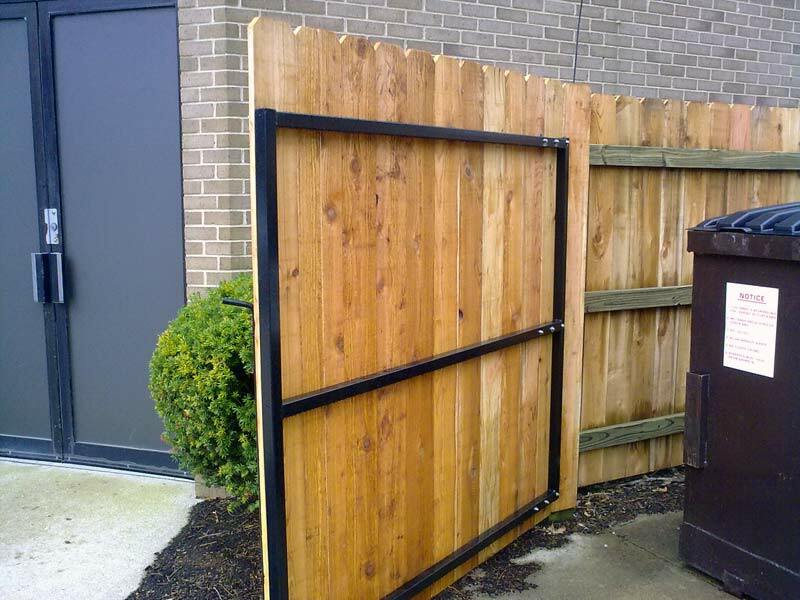 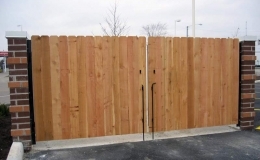 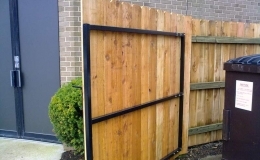 When it comes increasing the privacy, security, and value of your home, our gorgeous wood privacy fencing will transform your property in ways you have to see to believe. 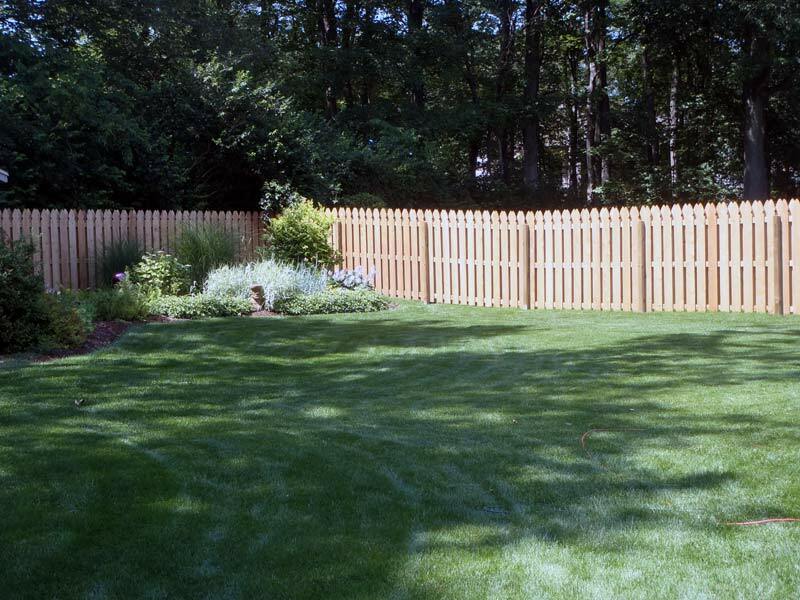 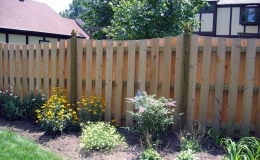 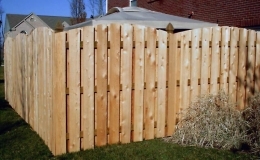 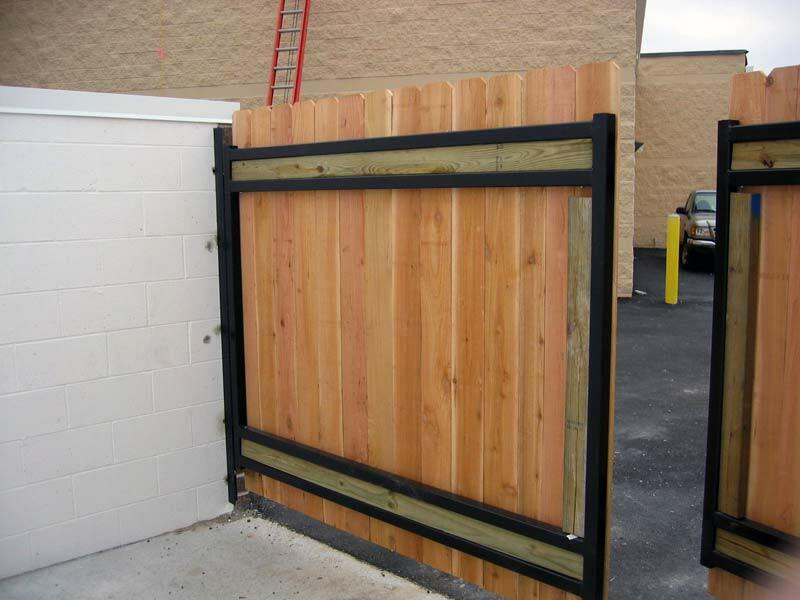 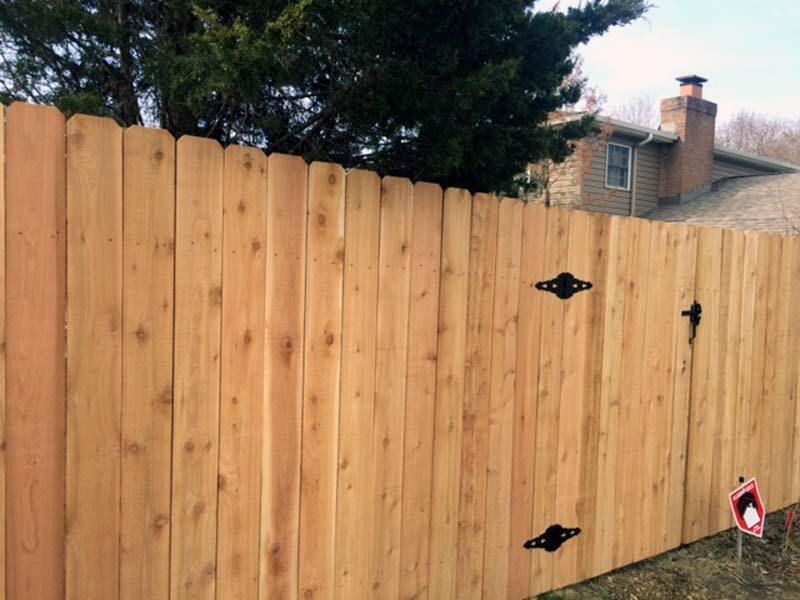 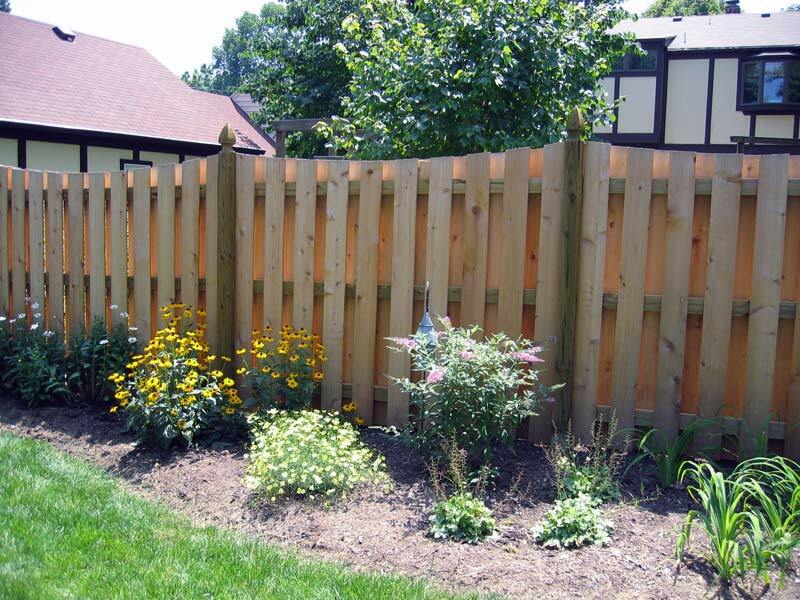 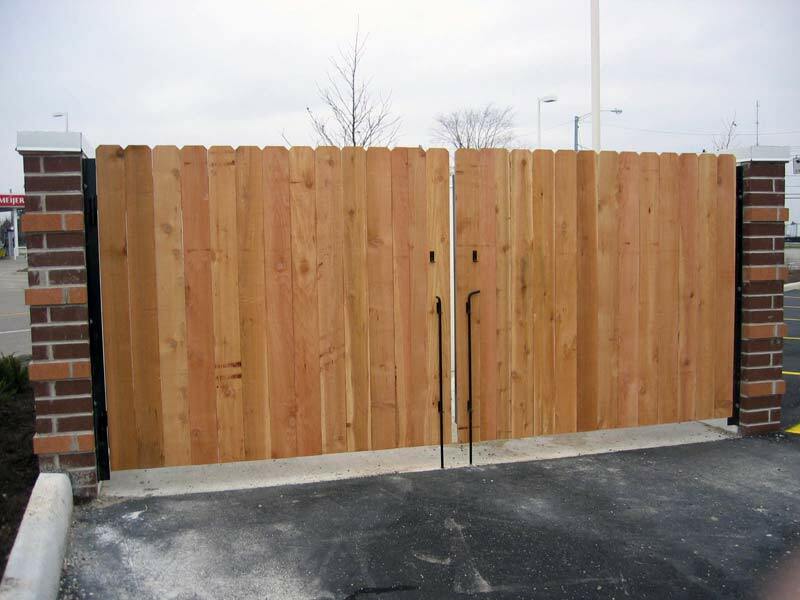 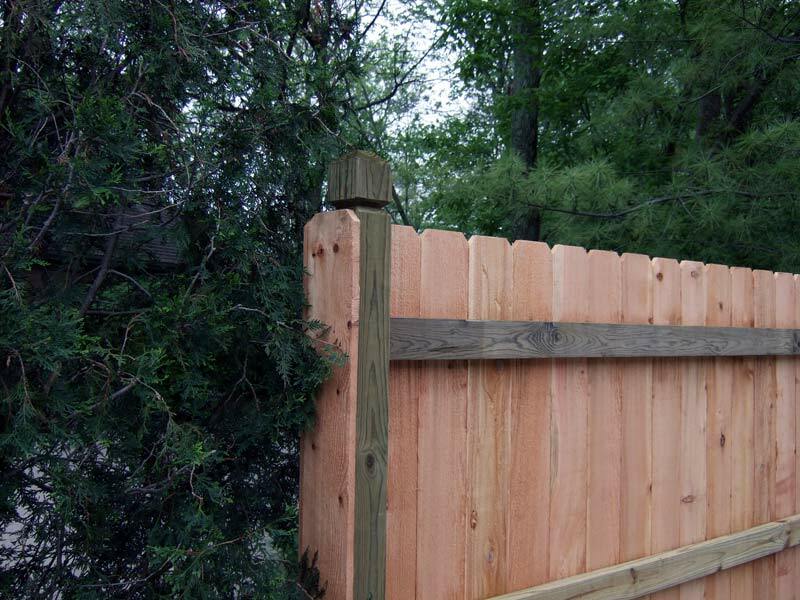 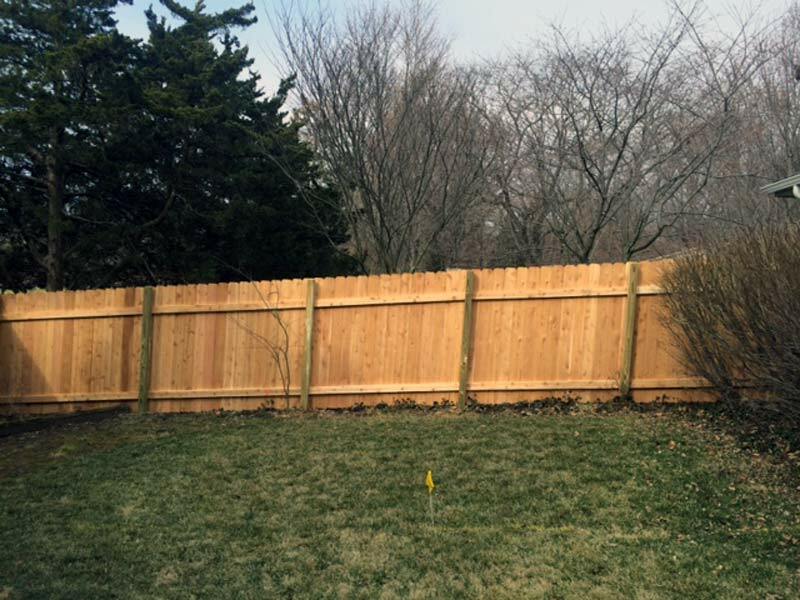 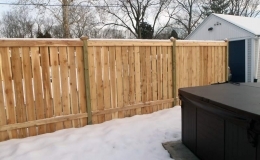 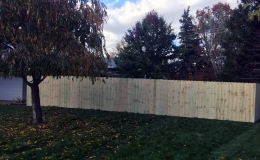 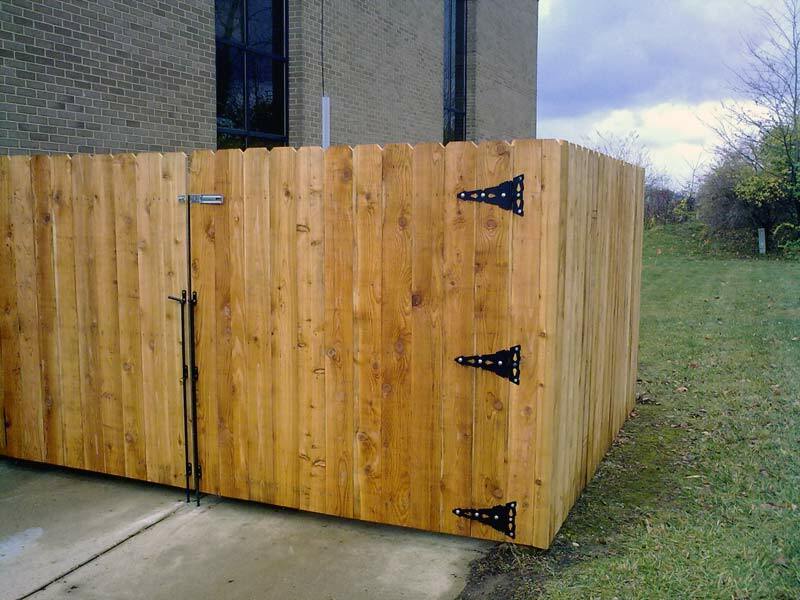 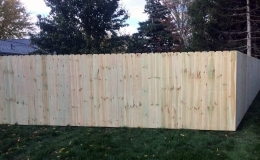 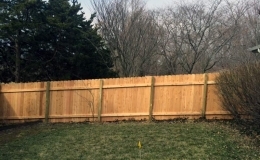 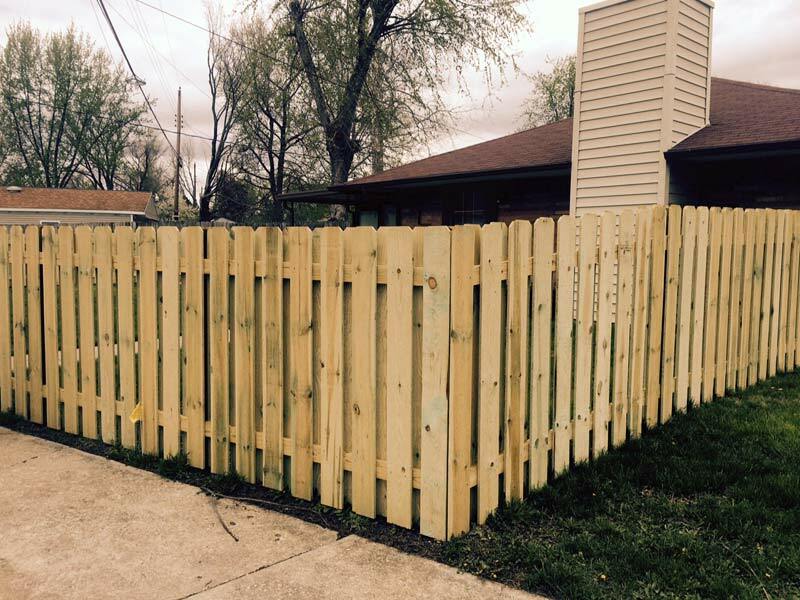 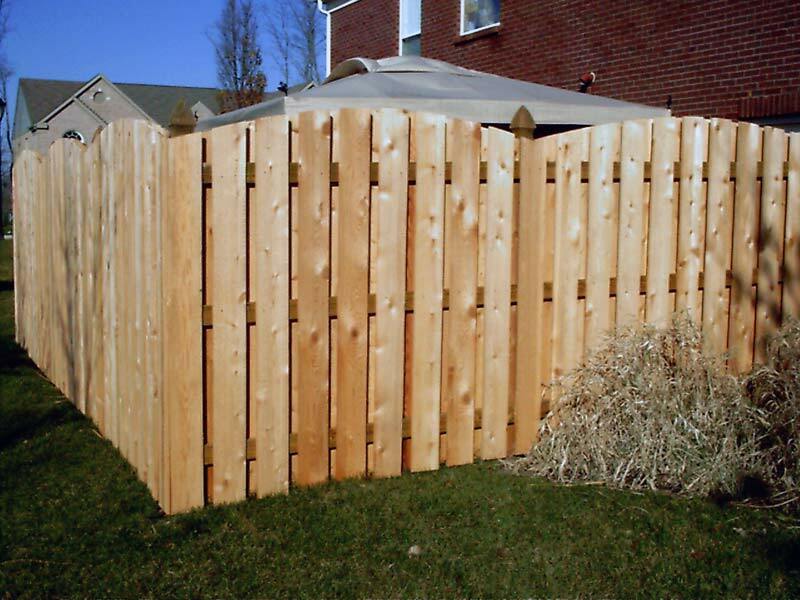 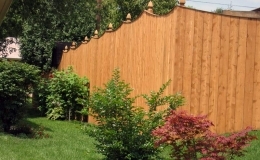 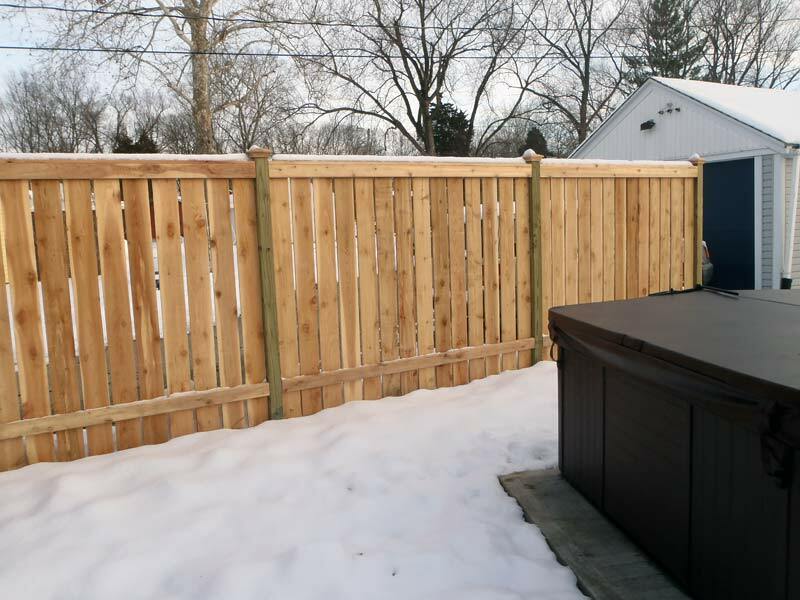 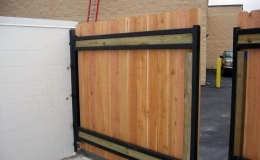 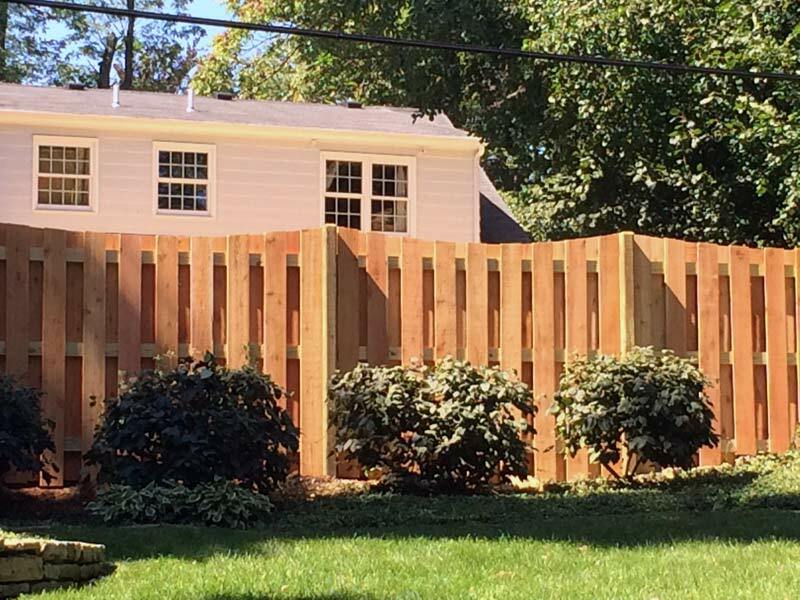 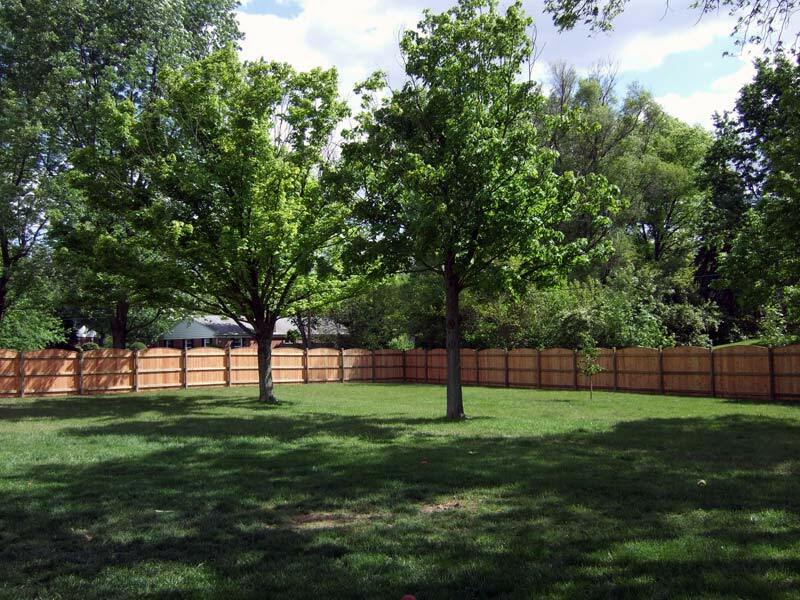 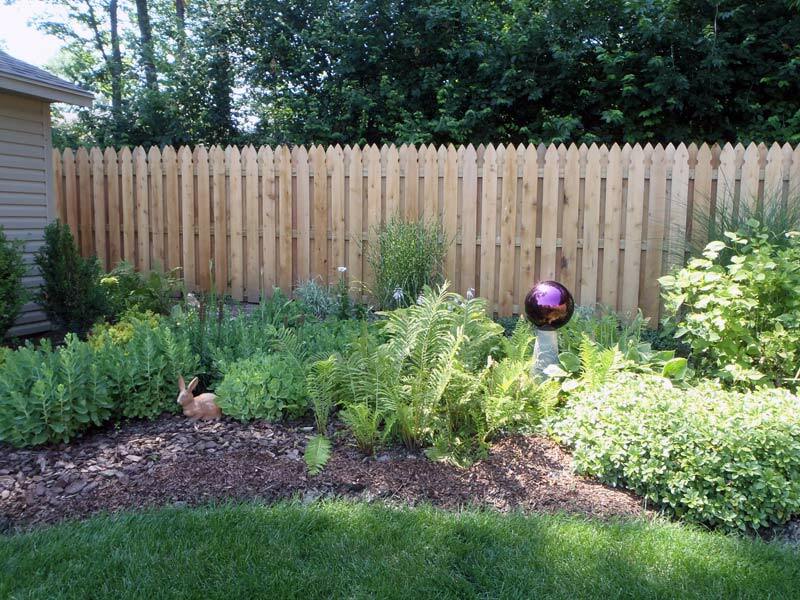 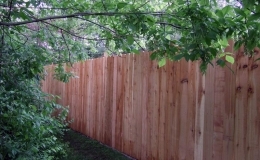 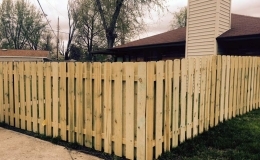 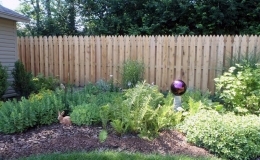 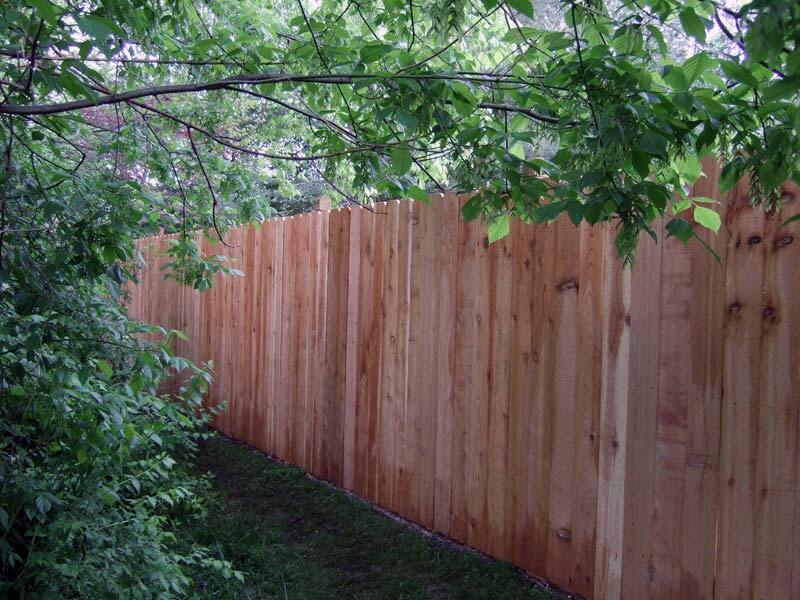 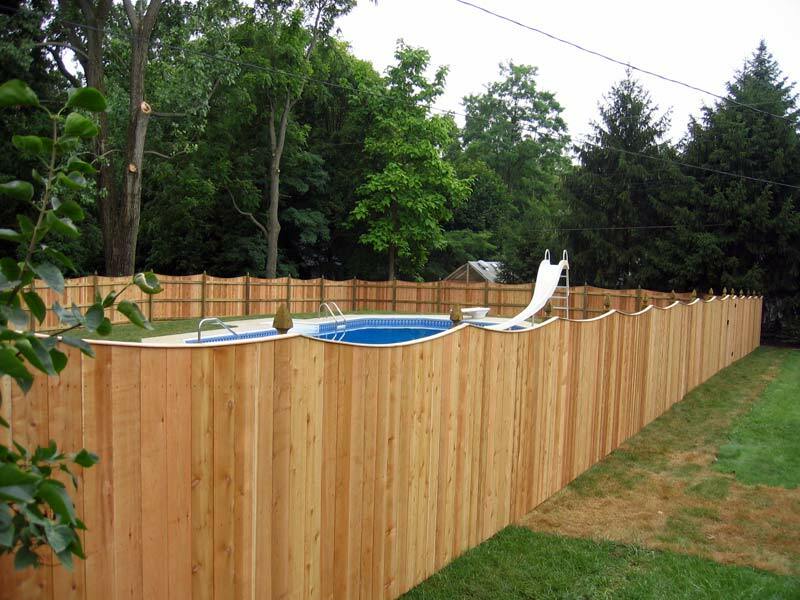 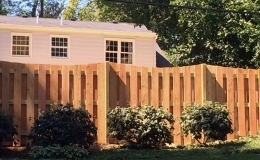 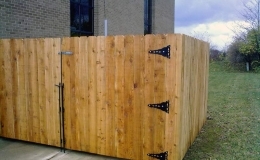 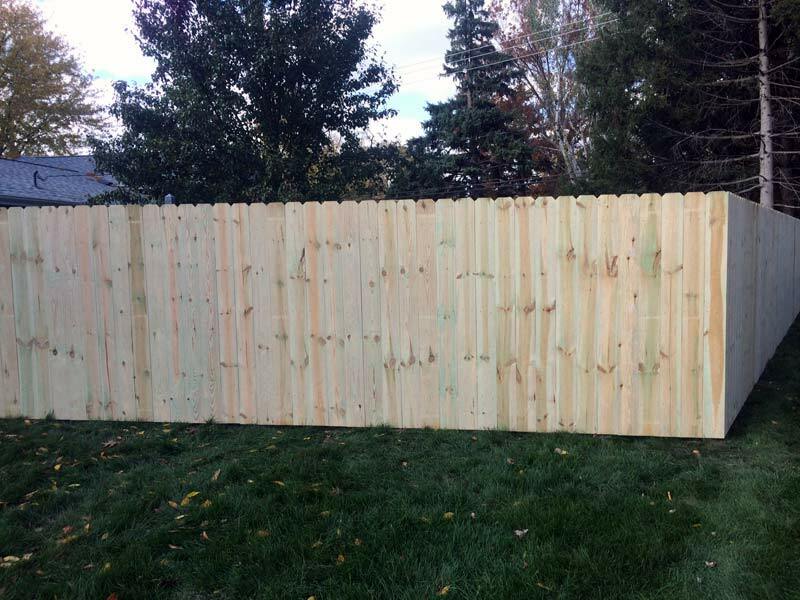 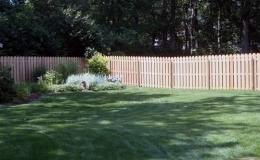 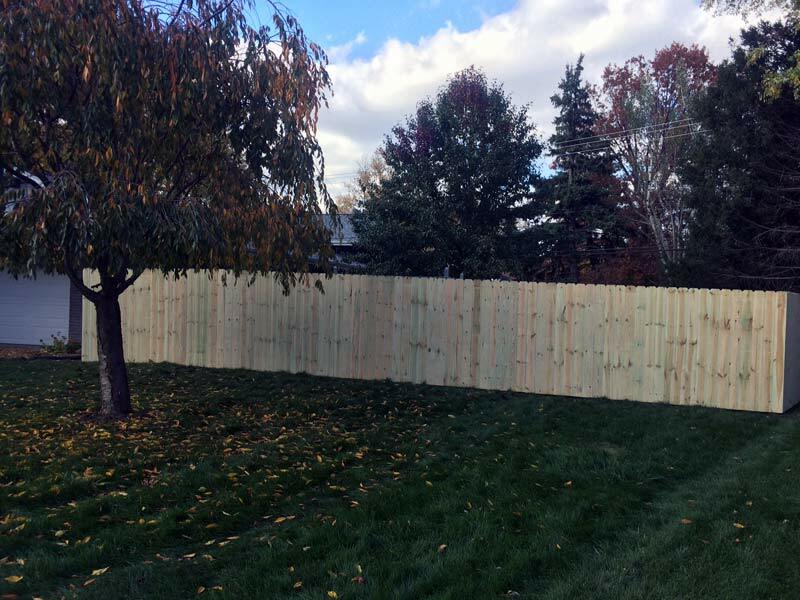 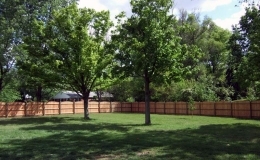 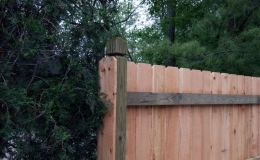 Cedar Grove Fence builds each wood privacy fence on-site so they adjust to the slope of your land smoothly. 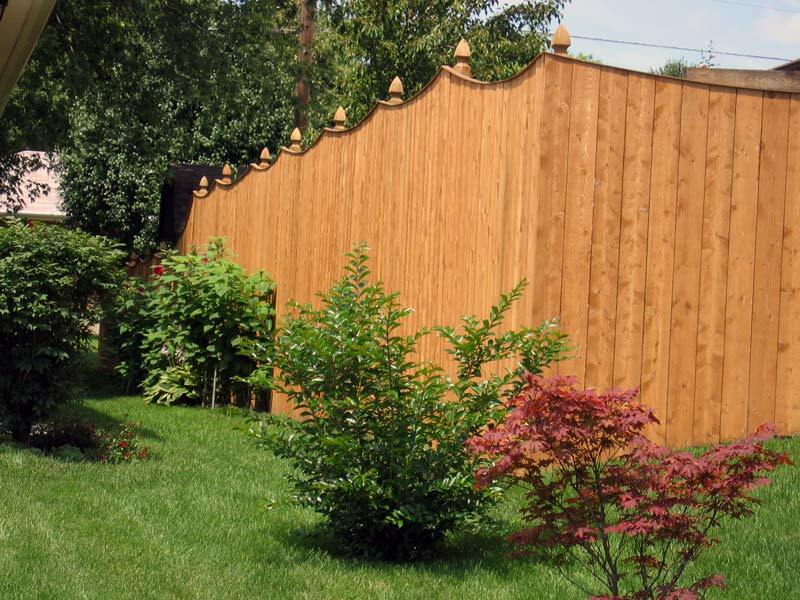 We love new styles and client-inspired fence designs, so if you don’t see the fence you want, we would be happy to work with you on custom designs that will be both affordable and beautiful.